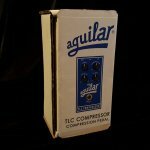 The TLC Compressor is designed to give musicians the ability to control their dynamics in a flexible and musical way, making it an invaluable musical tool for both recording and live use. Our proprietary Trans Linear Control (TLC) circuit enables us to achieve unprecedented levels of performance in a small package.The TLC Compressor features a four-knob layout to provide a full set of important features. Using a wide range of attack times and variable threshold and slope levels, you`ll be able to dial in just the right sound. 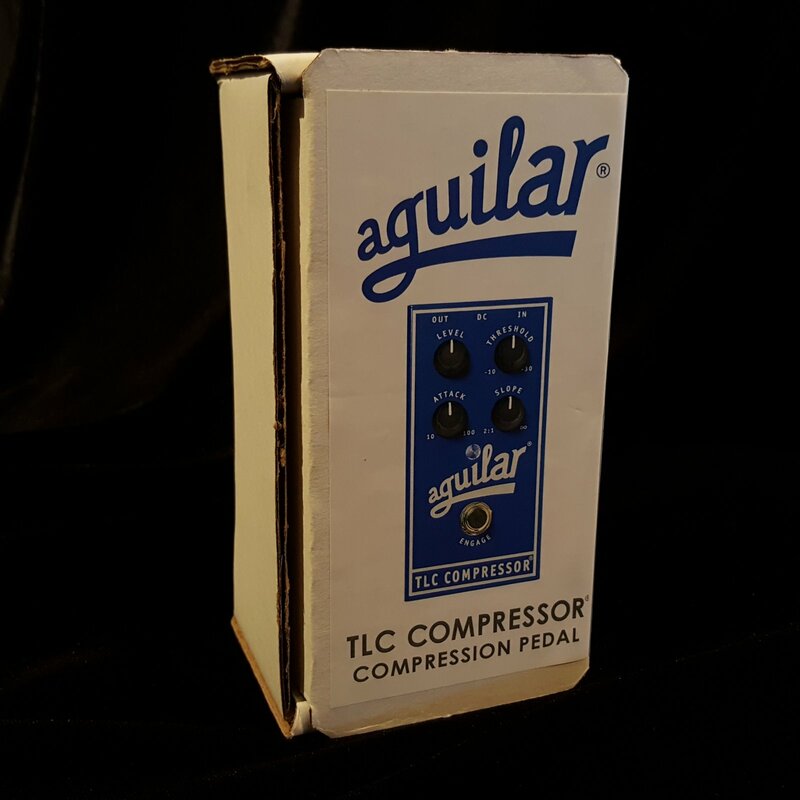 Aguilar`s TLC Compressor gives you a range of control usually found only in expensive studio compressors.